Hi! 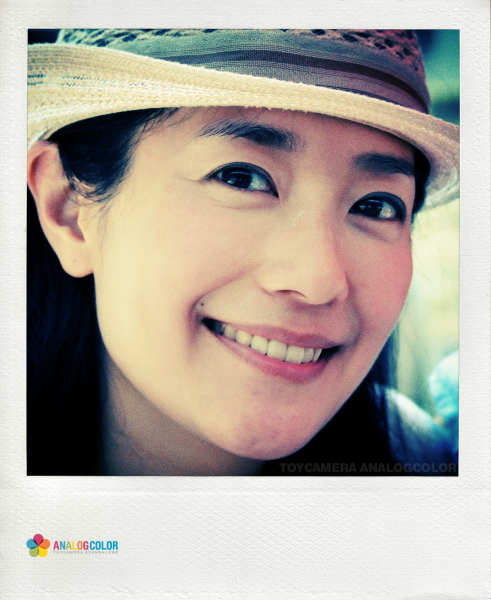 I am Nicola Cheung Young, a mother of three beautiful daughters and wife to a loving husband; I strive to live kinder and cleaner each day here in my hometown – Hong Kong. Why the pursuit of sustainable luxury? Once upon a time, I was a singer-songwriter/actress (aka Canto pop star). I appeared in a handful of some great and some not-so-great movies; featured in a few other tele dramas as the girl-next-door; released two vocal albums; got one or two notable awards and nominations along the way; tormented by paparazzi for my 7-year underground relationship. Loved and hated by the audience. Been there, done that. Had my fair share of luxury from show biz and I found wasteful and lavish consumption grotesque. It’s still happening – everywhere and anywhere, especially in urban settings. The hunger for riches, vanity, and our inbuilt desire for more comfortable lifestyles are surely destroying Mother earth. Before long, we could well be purchasing clean air from bottles. So, what COULD I DO? I got involved in an organic shop to broaden my understanding on the subject matter. Every effort was made to support environmentally friendly products, to trigger that awareness in my customers, to make a change. It didn’t take long for my appetite to grow! Took up a Masters on environmental management at The University of Hong Kong and wrote a thesis on it. The more I learnt, the more I saw the need for change in our mindset. Life should be enjoyable yet not cost the earth. So what does it takes to live sustainably without moving to suburbs and growing our own veggies? Contrary to lowering my living standards for sustainability’s sake, I believe it has come to the era where technology and humanity together can create a better world. I intend to raise the bar. This blog is a platform to document the pursuit (which could possibly be a struggle), to make a big fuss for noteworthy sustainable products and point fingers at unacceptable ones. I care and I want to make a change. This change is from within. Likeminded people, do join me.